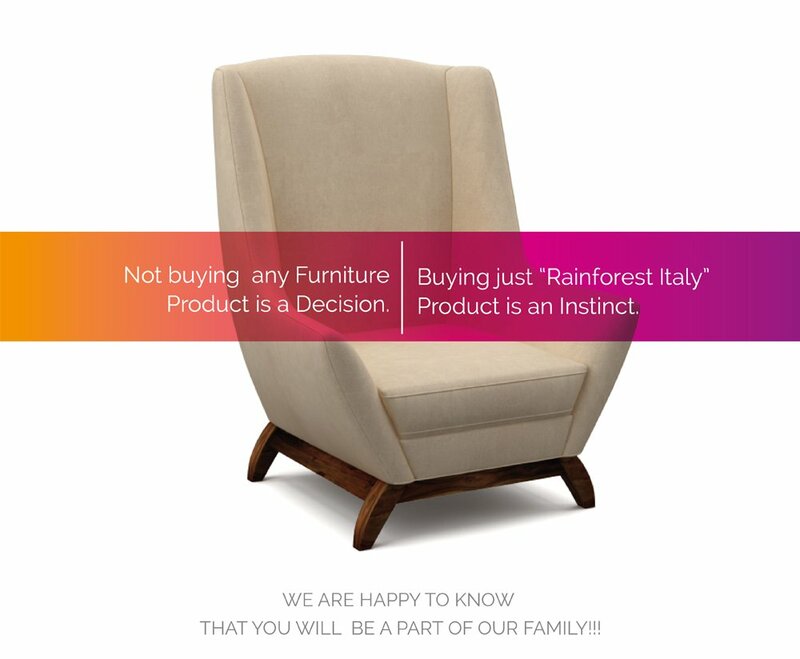 Include a work of art and mid-century taste to your space with this exquisite UMOD chair by Rainforest Italy. 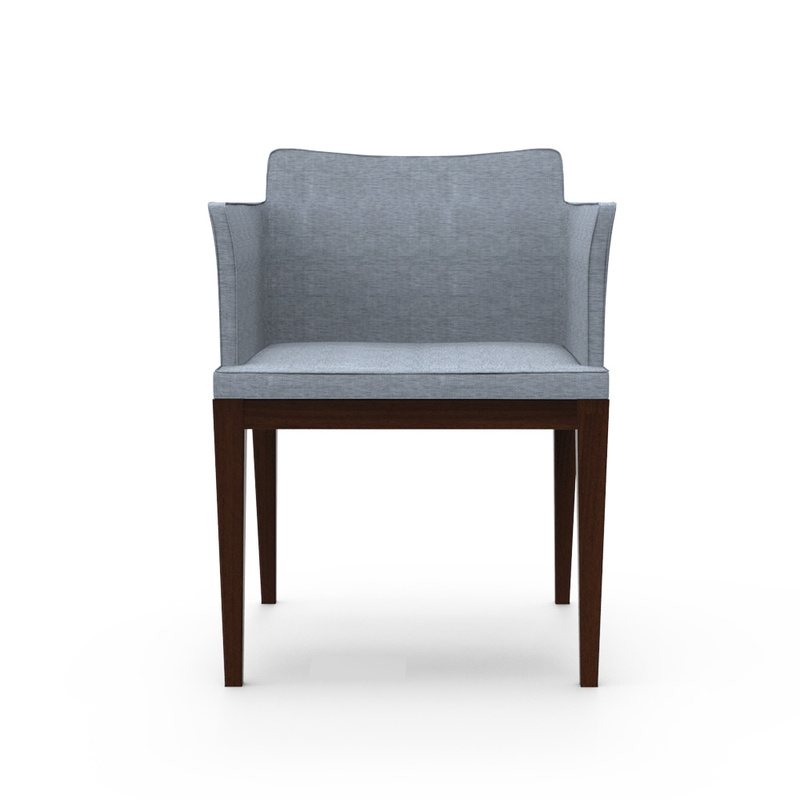 Made of the solid wood frame and premium fabric upholstery, this chair has a well-cushioned upholstered seat and back that offers incredible solace for you to unwind. 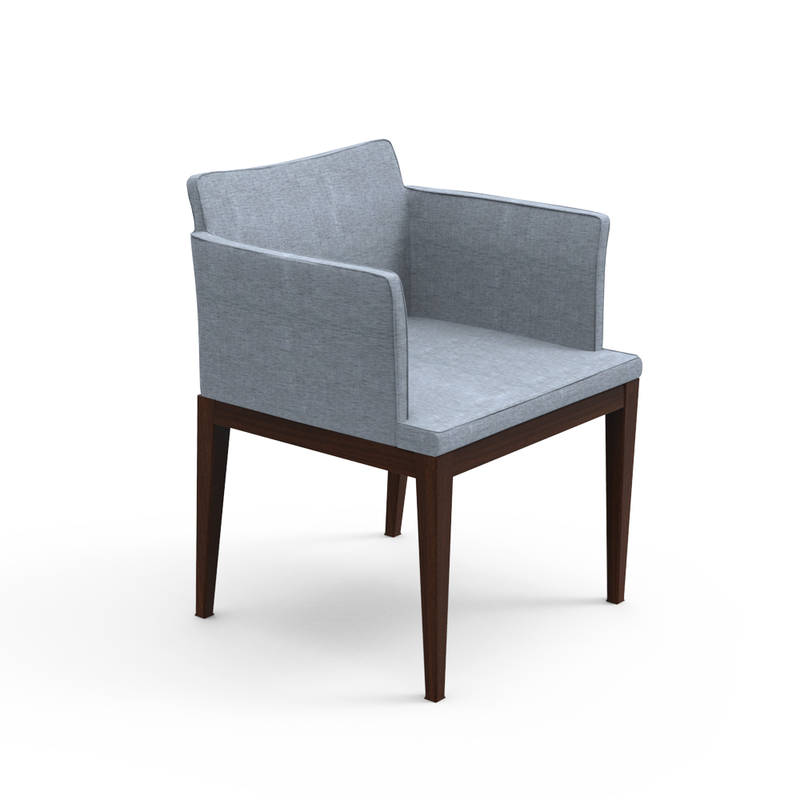 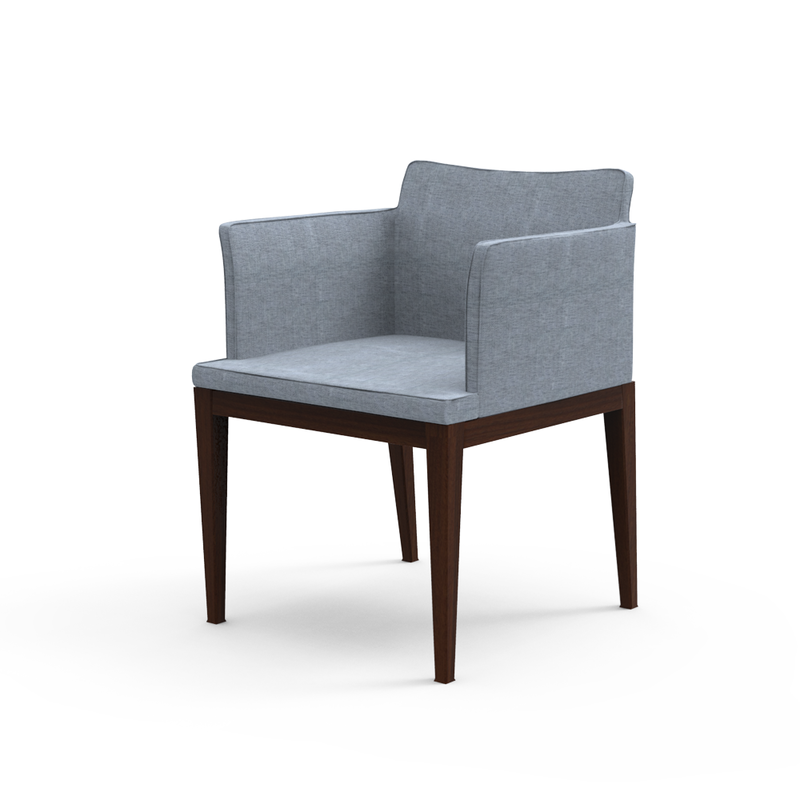 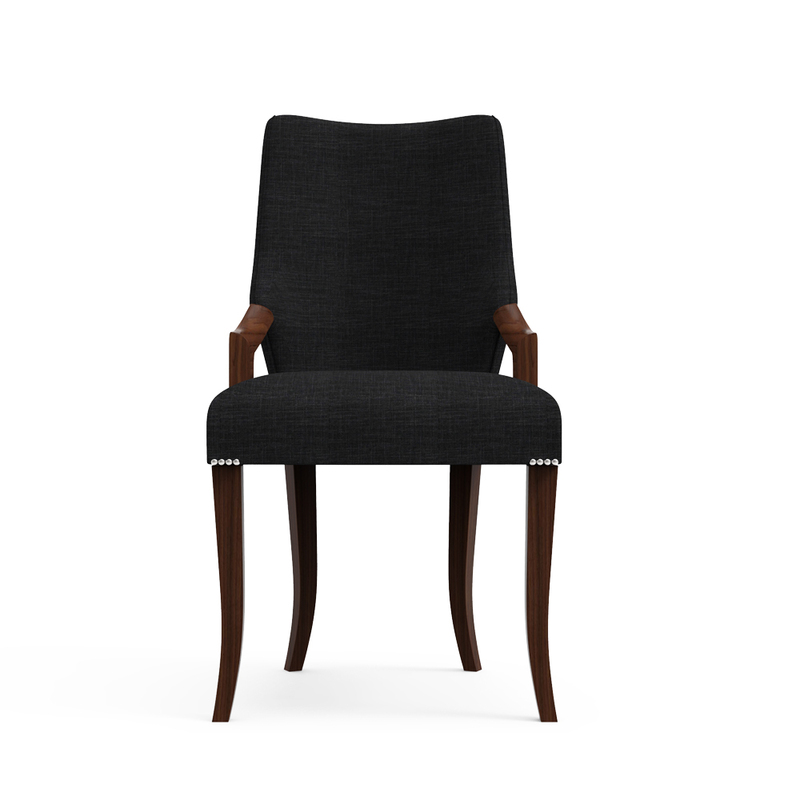 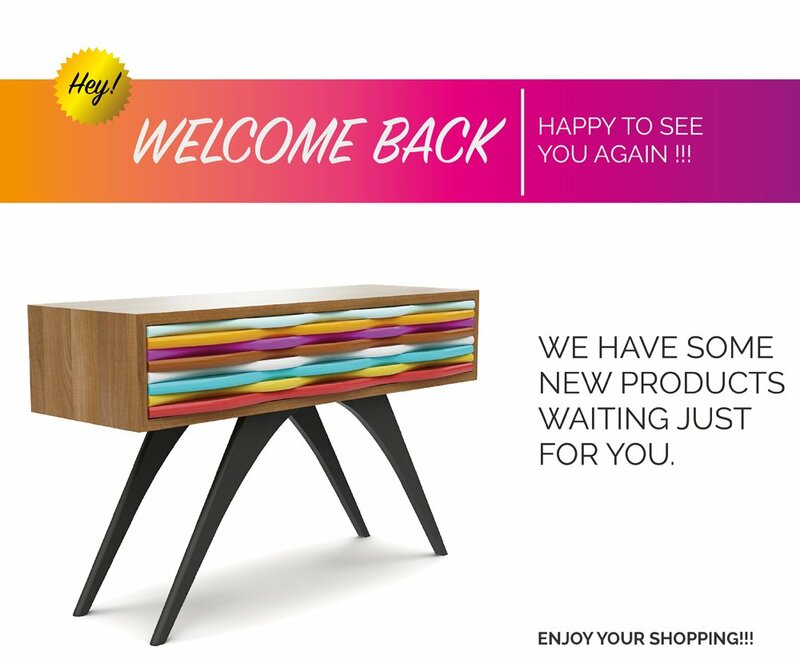 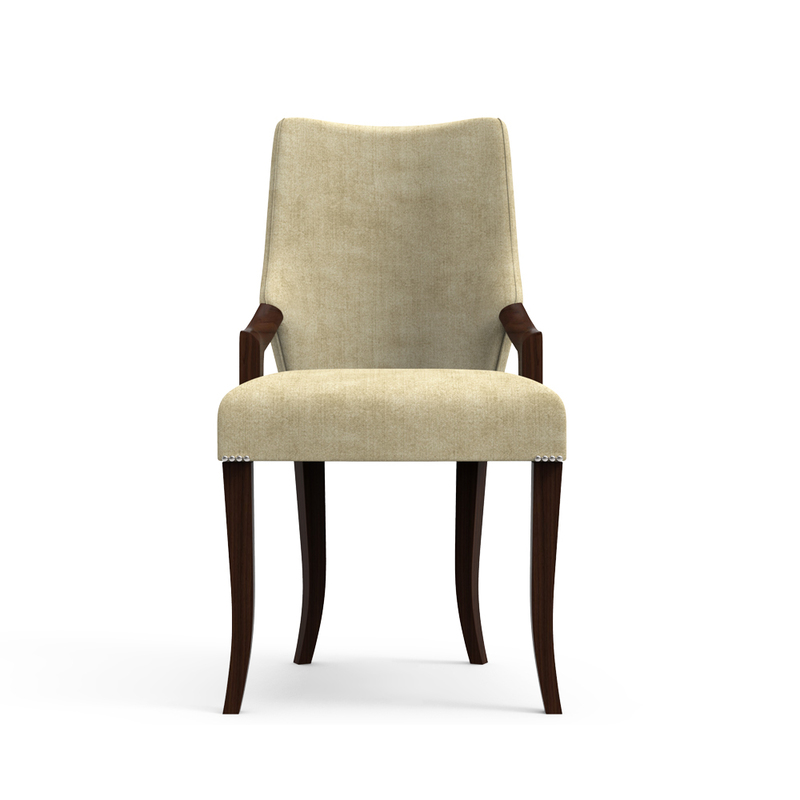 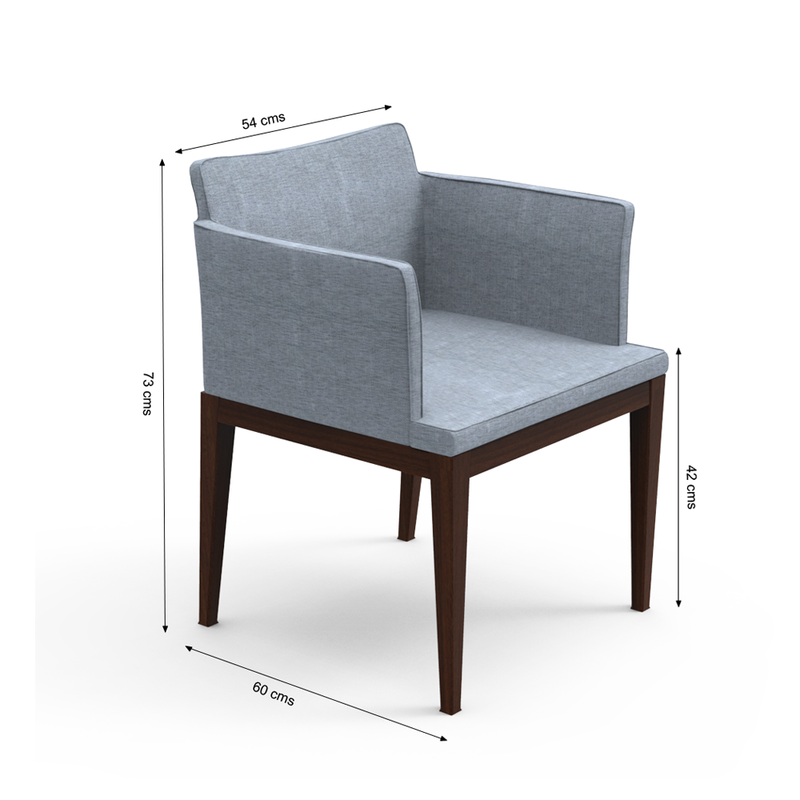 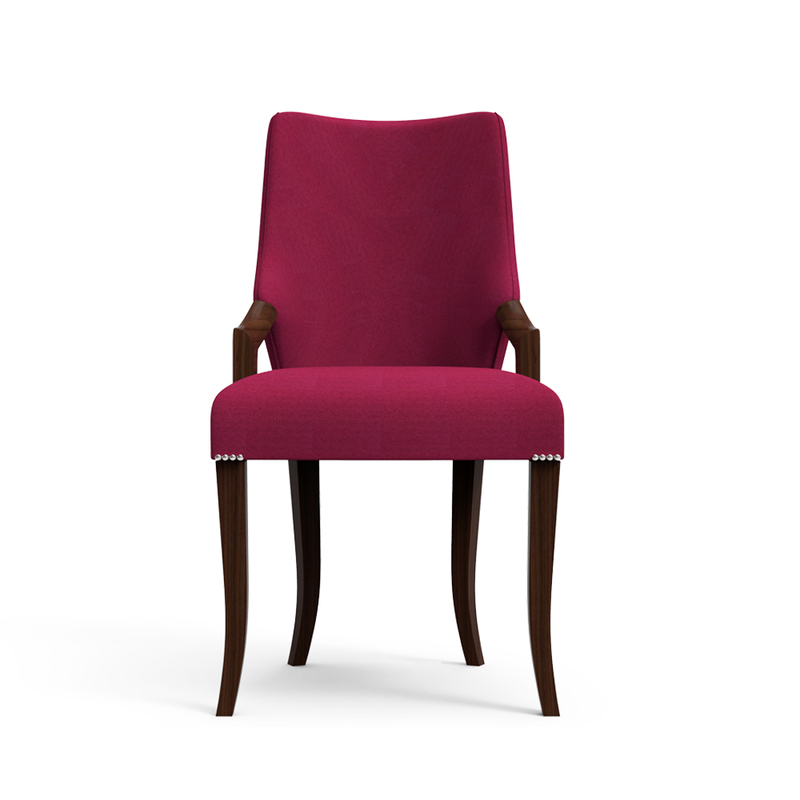 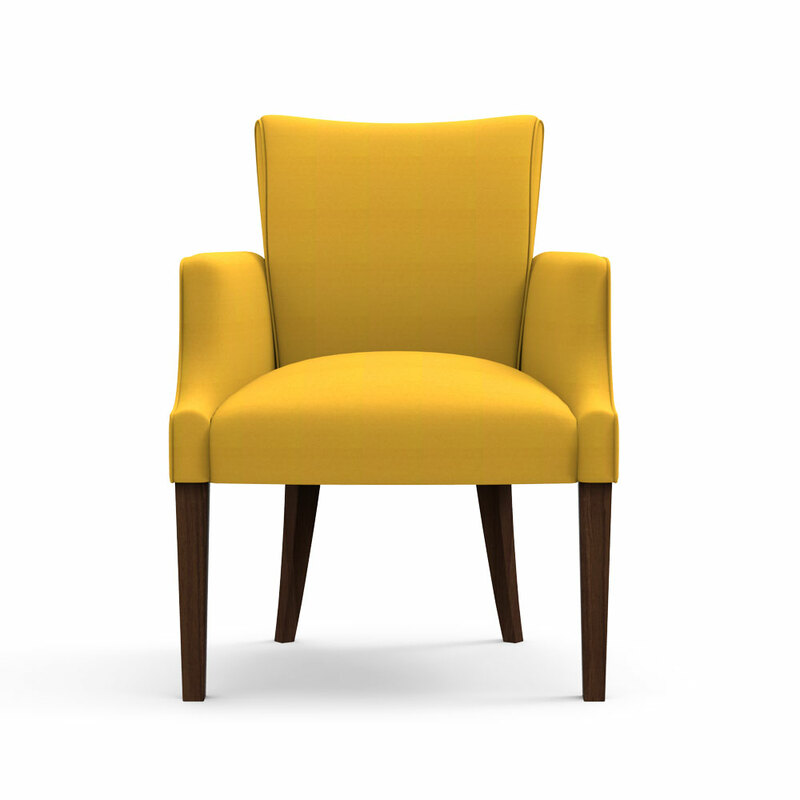 Accessible in different shades, the chair has the bended and smooth look, making it awesome for any space at your house.